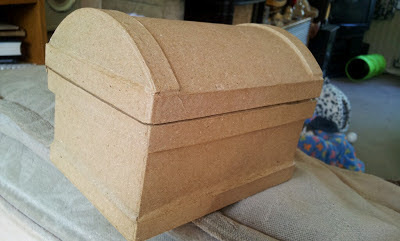 I’ve decided to do a spot of decoupage and bought a papier mache treasure chest to spice up. Then i intend to keep my ATC’s inside and other precious items. 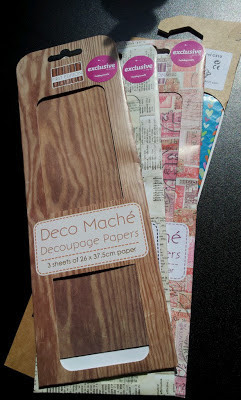 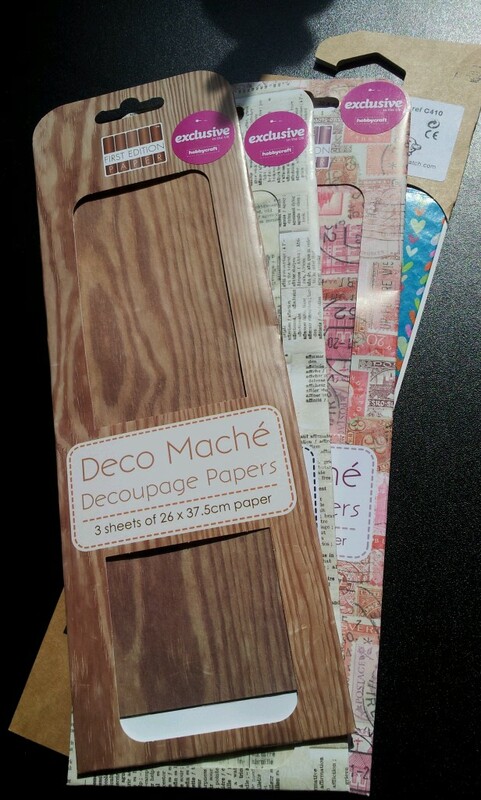 I’ve given you a sneaky peek of the papers ive chosen. 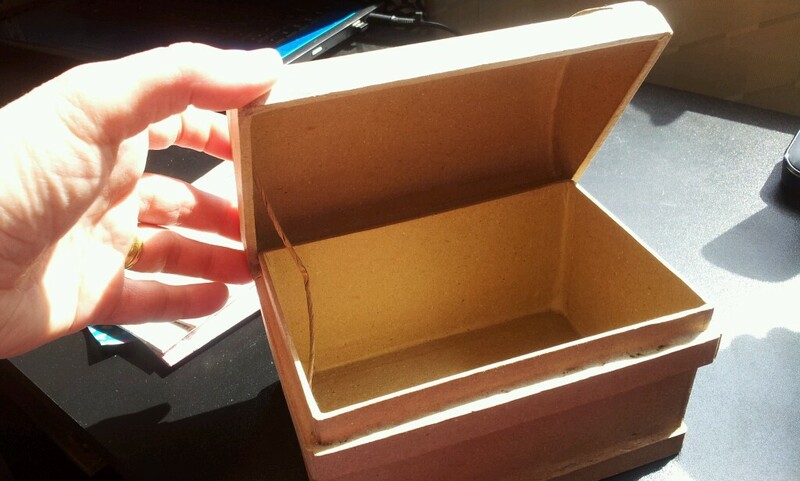 I also got some gesso, glue and a brush. I’m thinking fun could be had here today.